Please note that this is blog is not meant in any way to be a discussion of physical anorexia. I am often my own worst enemy. While my kids may provoke and stoke the fires of my sinful heart, it is my own refusal to accept God that keeps it burning. I'm about to reveal something ugly. It's one of those nasty sins that hides inside the mind. 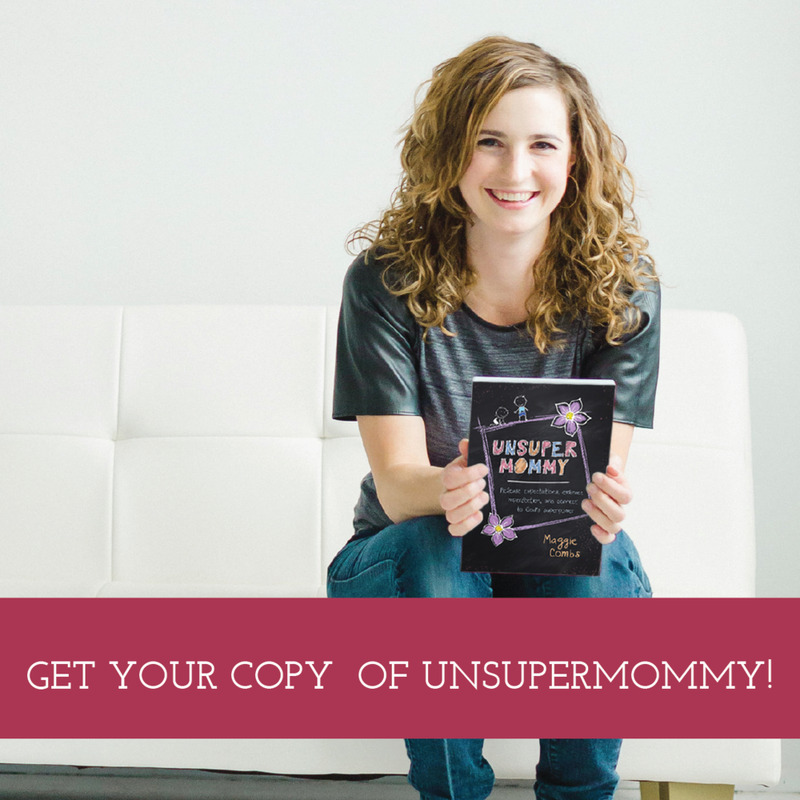 It's always been laying just below the surface, but motherhood has pushed it to the forefront. It's spiritual anorexia. Here's what happens: A child wakes up early in the morning. He's needy and I'm tired. I grump around the kitchen, cleaning up from previous night (because yeah, I often go to bed with a dirty kitchen) or prepping breakfast. I ignore the slight tug of the Holy Spirit to take a stolen moment to crack open the Bible sitting on my counter. I tell myself I'll get to it. After breakfast. After Isaac goes to school. After the little ones go down for afternoon nap. Always after. The kids are always especially difficult on these days. There's an abundance of poopy diapers they don’t want to lay still for, an unmanageable amount of tantrums, and outright refusals to obey the simplest requests. I'm tired and I'm mad and I don't know how to struggle through it. I walk by my Bible and shove it in the nearest drawer in the name of a clean kitchen. No way am I going to open that thing. I'm disgusted with my life. I had simple expectations for the day: a few moments to myself in the morning, kids who eat the meals I struggle to get to the table, kids that play happily with their abundance of toys, a family that appreciates the gift of spending time together, boys who lay flat for their diaper changes, little brothers that don’t protest shuttling in the car to and from big brother's preschool, and obedience the first time I ask. I don't even need all of these expectations met every day, just a majority of them and I can be a happy, godly mom. It's the days that the unmet expectations pile up that my spiritual anorexia creeps in. Here's the deal: when we work hard, we get hungry. Motherhood is hard work, and it makes us spiritually hungry. Jesus is the bread of life for the spiritually hungry. If I sit down and eat: a chapter here, a prayer there, worship music playing when I can't find time for either, I get an energy reboot. I'm ready again to face the work set before me. But there are so many days when I just refuse to eat. Spiritual Anorexia. A distorted image of myself: I have to admit, after so many failures at life by my power, part of me still thinks I can handle this on my own. I've been a mom for four years, I can handle one day of a napless child on my own strength, right? Oh, I am so wrong. But sometimes my pride just will not accept that, despite the outward sign of anger, I can't do motherhood all on my own. I buy into the lie that I don't need grace; I've got it all together. I see myself as so strong that I don't need spiritual food to be a good mom. My desire to control: I don't want to run to the Bible when my life is spinning out of control because I know what I will find there: the God who is in control of everything. I refuse to swallow that bread because I want control. I want control over when I wake up in the morning. I want control over the obedience of my children. I want control over what my family will eat that day. When all my simple expectations go unmet, instead of admitting that God's sovereignty might be trying to teach me something, I cling to the last bit of control I have left: a prideful refusal to accept God's sanctifying work. I'm cringing over here just admitting this all to you. But maybe some of you are fellow Bible hiders. Fellow God ignorers. Fellow spiritual anorexics. Of course it's cliché, but it starts with admitting there's a problem. God calls that confession. This advent, I'm camped out in the "I am" statements of Jesus. First, God convicted me of how quickly I refuse to eat the Bread of Life when my circumstances aren't going my way. Then I moved on to "I am the Light of the World" and was reminded of his forgiveness. This "I am" statement is tucked in the midst of Jesus' teaching about judgment. When a prostitute is brought forward to stone, Jesus charges the crowd "let him who is without sin among you be the first to throw a stone" (John 8:7). As the crowd dissipates, Jesus--the only sinless one there--refuses to condemn the woman standing before him. He tells the people, "You judge according to the flesh; I judge no one" (John 8: 15). Later, Jesus tells a group of Jews who believe in him, "So if the Son sets you free, you will be free indeed" (John 8:36). Why does this matter to a recovering spiritual anorexic? Because refusal to eat of the Bread of Life is a nasty form of pride. I hate admitting it even exists in my heart. I like to pretend I'm avoiding God's Word because motherhood is just too busy. Oh friends, without the work of Jesus, there is no hope for me. There isn't anything good in me--except Jesus. He doesn't condemn me; He saves me. He shines light into my darkest places. He spoon feeds me when I am doing all I can to avoid spiritual nourishment. Every day the Holy Spirit is working hard at me, pushing me past the limits of my abilities and into God's daily grace. The best part of about Jesus? He didn't just grant me salvation thousands of years ago, but he is daily saving me from my sinful self. He died on the cross, but he lives to intercede as my Great High Priest (Hebrews 7:25). If you are struggling with spiritual anorexia, there's hope. Respond to the nudging of the Holy Spirit. Feel the depth of your sin, then accept the immeasurable depth of God's grace. Jesus is waiting with a meal for our souls. Let's eat.